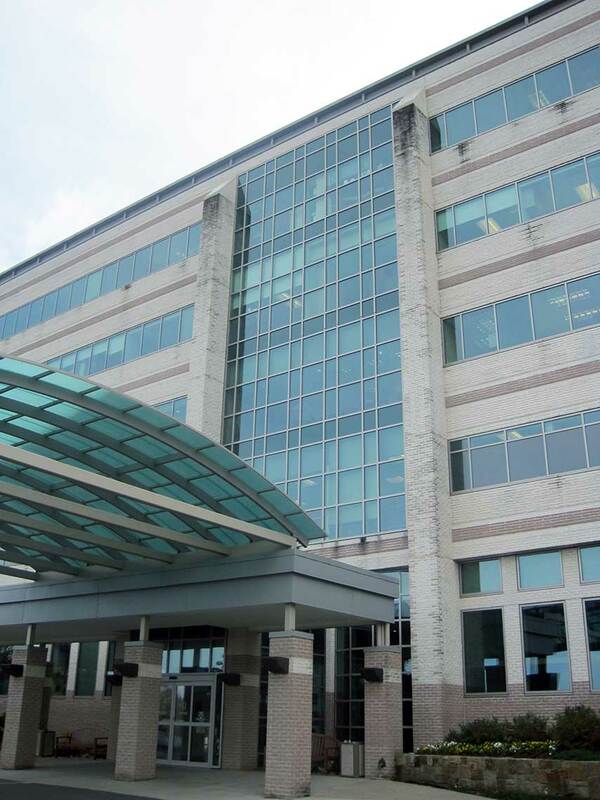 ADTEK provided civil design and master planning services for a 780,000-sf, 24-acre expansion to the Reston Hospital Center. 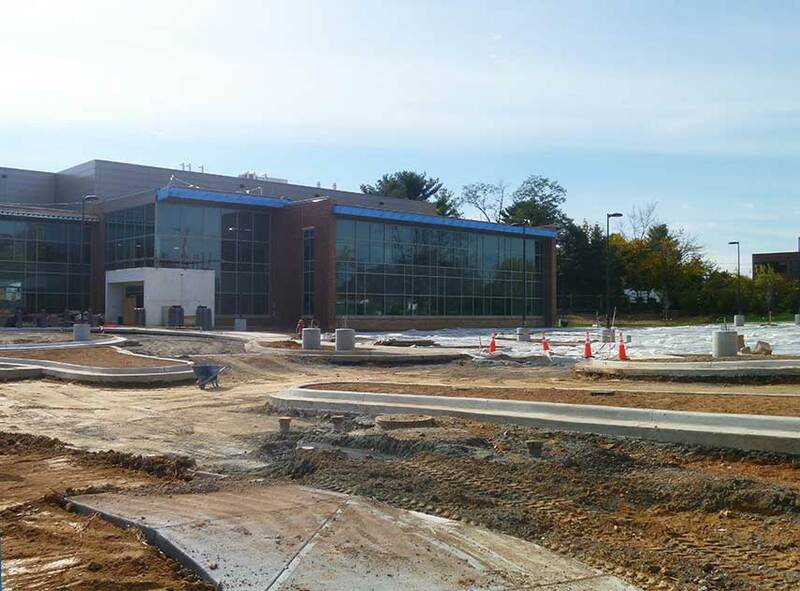 Reston Hospital sought to relocate the existing helipad, add a new parking structure, new pedestrian bridges, and construct approximately 290,000-sf of medical office and medical facility space. 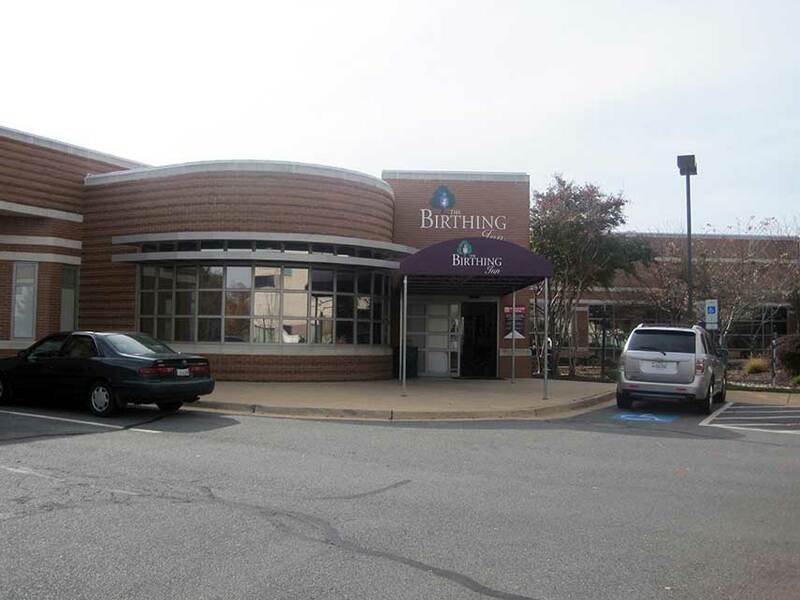 ADTEK provided structural design for a one story, 30,000-sf, Loudoun Birthing Inn. The state-of-the-art center includes 24 single post-partum beds, 8 LDRs, a C-Section Suite, a viewing alcove and seating area. 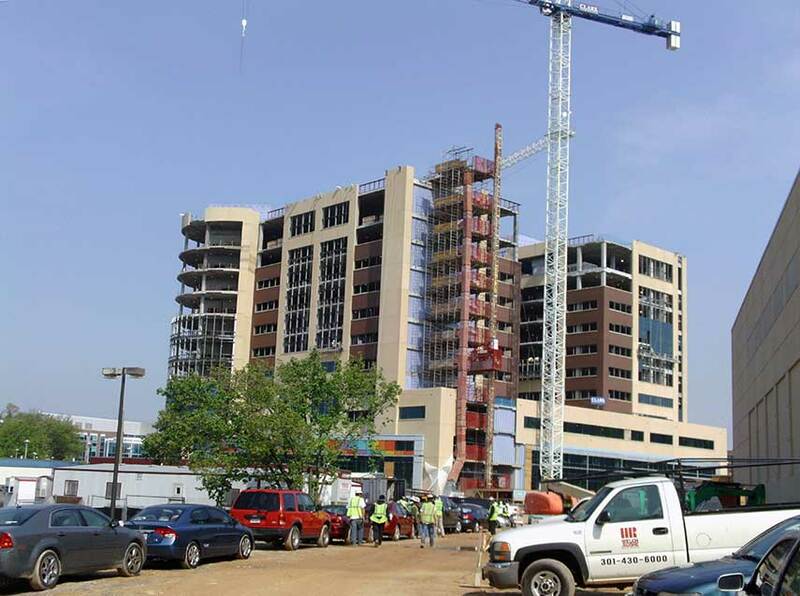 ADTEK also provided structural design for the five story, 108,400-sf Inova Mary Elizabeth Miller Cancer Center. 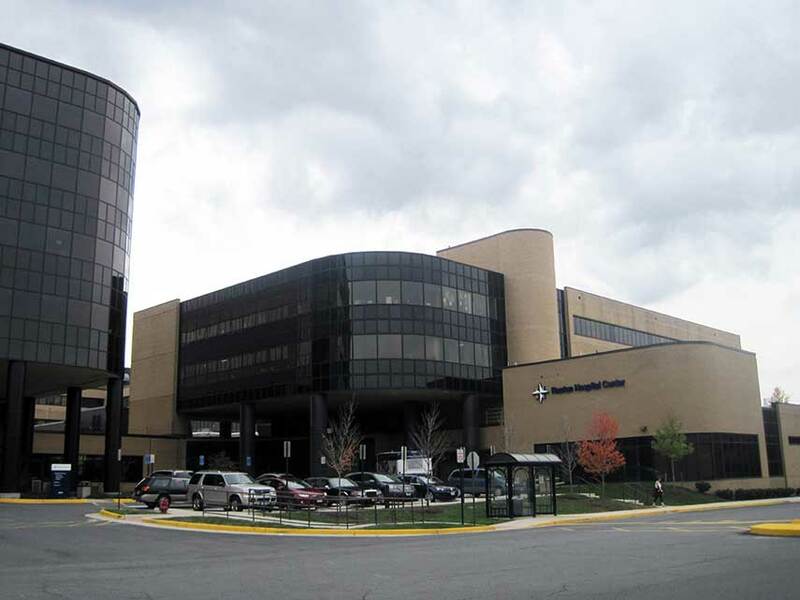 The facility includes a Cancer Care Center, an Ambulatory Surgery Center, Vascular Lab, Cardiac Services and physician suites. 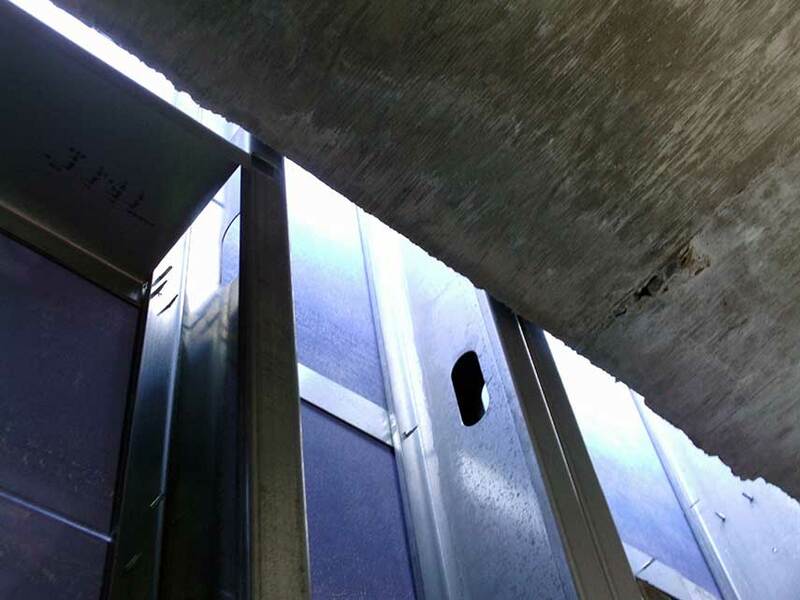 ADTEK provided structural design services for cold-formed steel exterior framing at entry vestibules, stair and mechanical penthouses and for roof parapets for 10 story hospital addition. ADTEK provided civil design services for the new 64,200-sf facility. The new facility is a replacement for the existing facility, housed next door. The project has fully incorporated stormwater management in accordance with County and State regulations through the use of micro-bioretention facilities, pervious pavement and a vegetated roof.